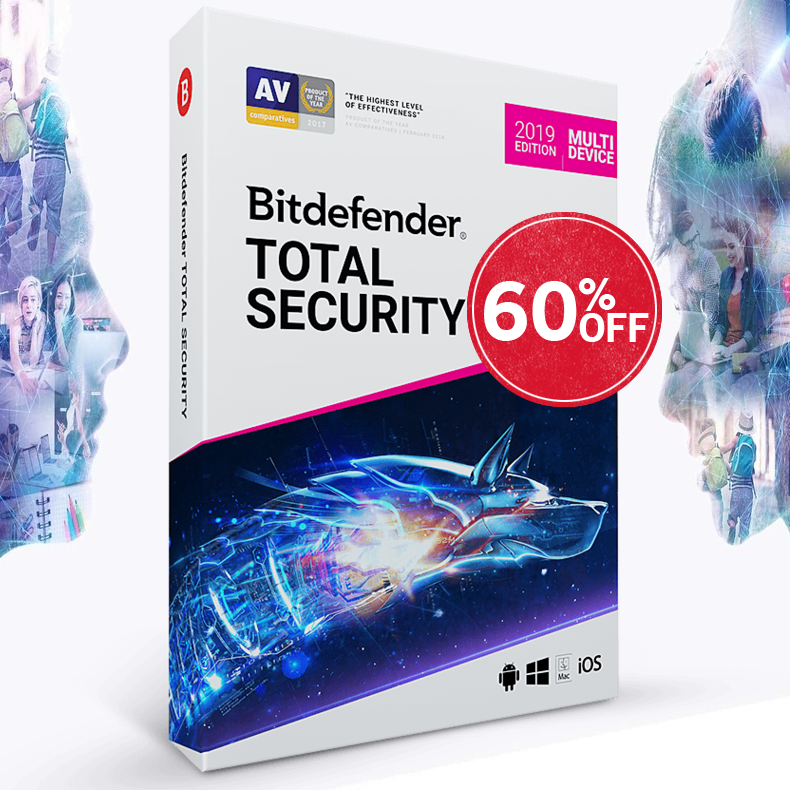 The final versions of ESET Smart Security 8 (2015) and ESET NOD32 Antivirus 8 (2015) available for download. You can download the Offline Installer for Windows 8.1 | Windows 8 | Windows 7 | Windows Vista | Windows XP. 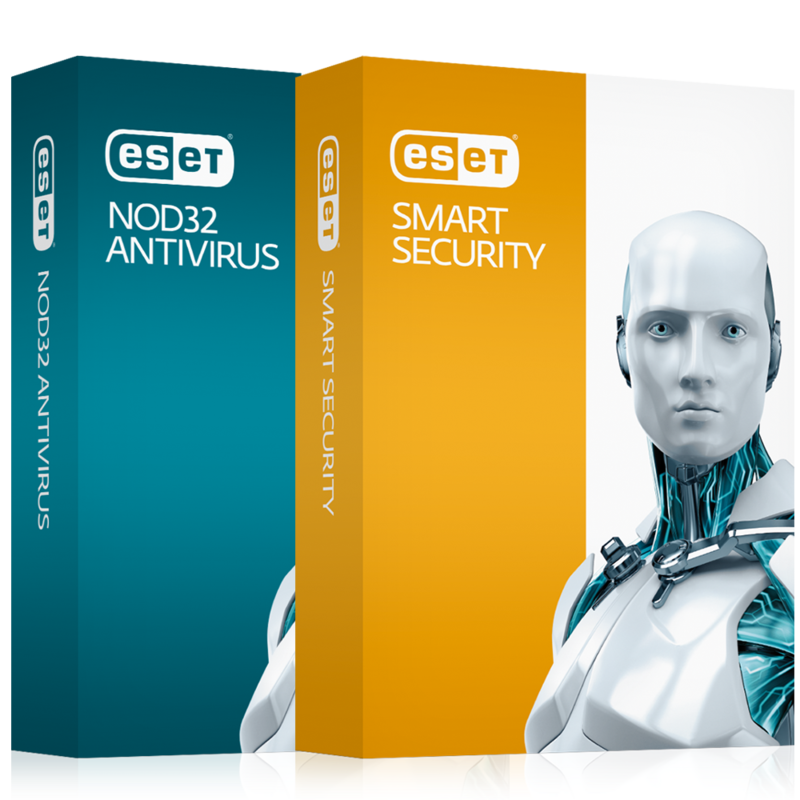 UPDATE: The New ESET NOD32 Antivirus 9 (2016) and ESET Smart Security 9 (2016) NOW available!